CURRENTS & TACTICS I – How to measure currents? Currents can be defined as the continuous flow of water from one place to another (definition by the UK National Oceanography Centre). Many factors can generate currents, such as gravitational forces, rotation of the earth, wind, water conditions gradients and/or geographical landscapes. Furthermore currents can be classified into surface currents, which comprehend the top 400m of the water, and are mostly affected by wind and gravity; and deep currents, from then onwards, which are given due to water temperature and salinity conditions changes. Currents can be predicted by theoretical forecast models, and can furthermore be observed and measured, which will be this post’s main aim. 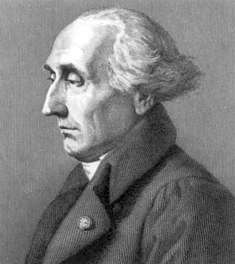 The Lagrangian measurement method, named after mathematician Joseph Louis Lagrange (1736-1813), who first described the path followed by fluids, consists in placing a floating object to drift away from an initial position. When the drifter is located and picked up, the distance, time and direction it has traveled, regarding the initial point is used to calculate the current’s speed (intensity) and direction. This method can be carried out using rudimentary instruments, such as any floating drifter object (eg. a sponge), a timer and a notebook; but nowadays, technology is enabling advanced instruments, equipped with GPS and other sensors which can provide an improved performance and precision. Several drifter buoys, aimed at the scientific sector, are being manufactured: Find a selection at OceanDrivers repository. Furthermore, EasyCurrents has been released as a reduced-dimensions lagrangian drifter which is targeting both a scientific and non-scientific sector, for fast accurate measurements which can be viewed within a portable device (mobile phone, tablet…). 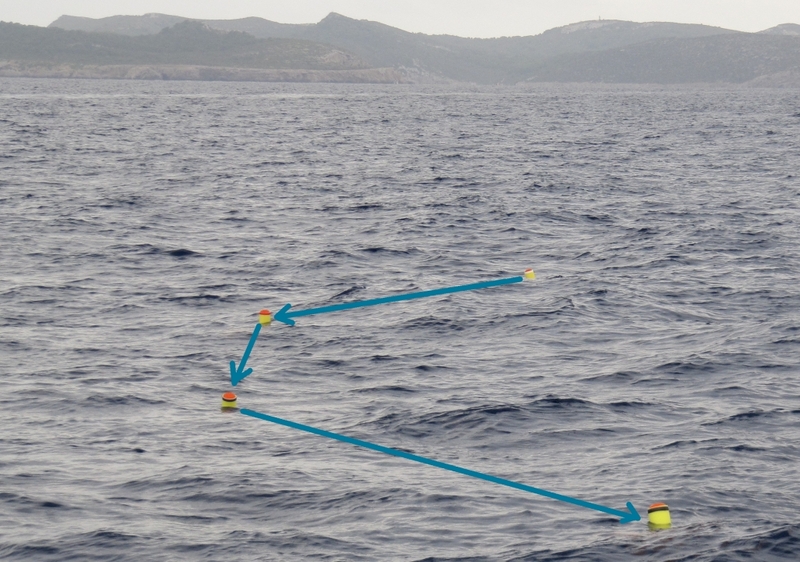 Each buoy represents a GPS position, which conforms a track for the drifter due to the current speed and direction. 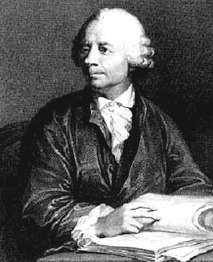 This method, named after the Swiss mathematician Leonhard Euler (1707-1783), consists in placing a fixed intrument at a given location into which the water flows, and which measures the speed and direction of the fluid at that one point. Time series can be generated at a given point in order to obtain trends. 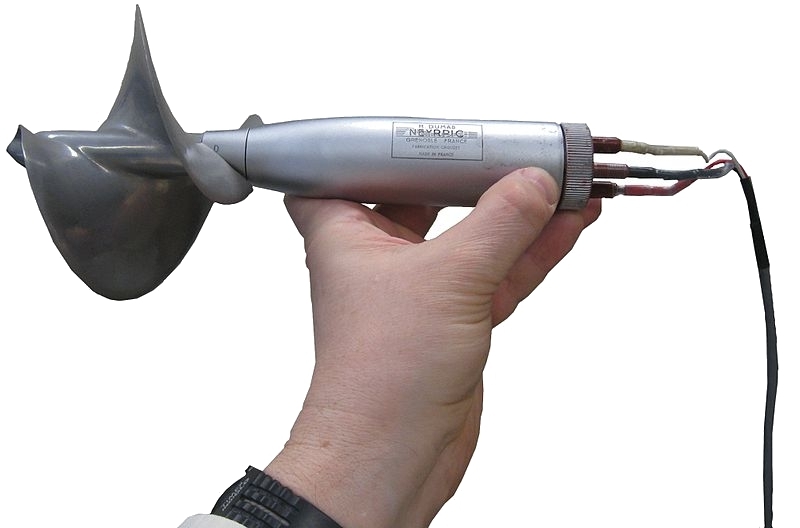 Electro-mechanical current meters (which measure the velocity at a single depth). Want to know more about currents? Read CURRENTS AND TACTICS II: The wind triangle.